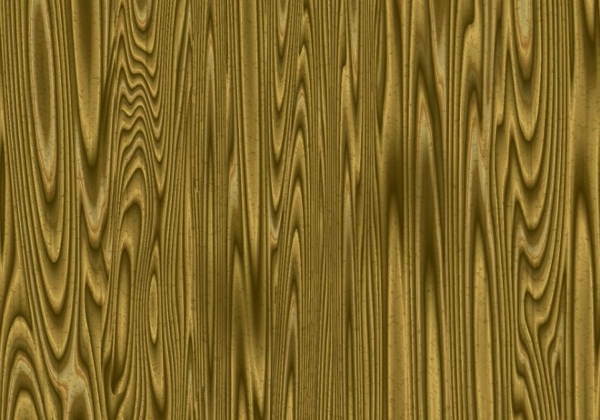 Oak wood textures provide grainy wooden effects to backgrounds. They have a certain unique appeal when applied to different digital designs. 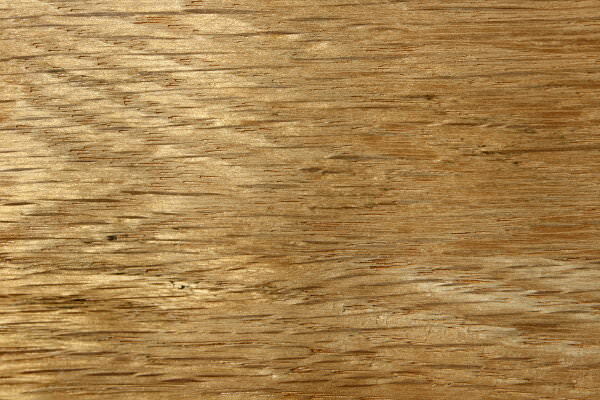 Our collection comprises of all the variants of oak wood textures with grainy effect. 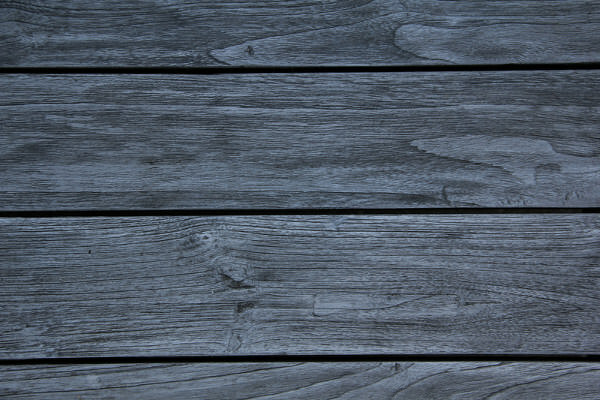 Download all these available hi res textures for free from our website. 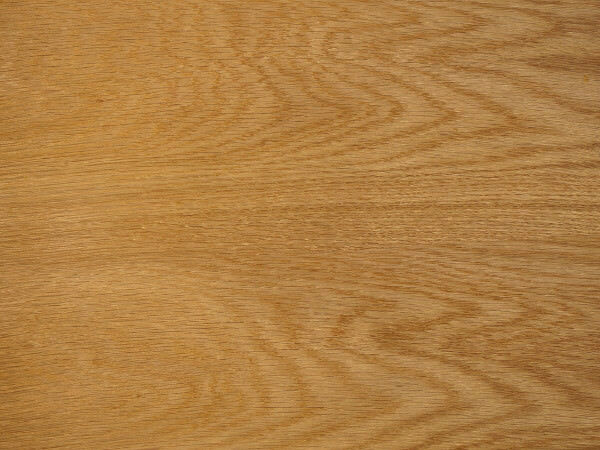 Design enthusiasts will definitely find it engaging visiting the site that displays widest collection of high quality and very unique oak wood textures. Use them to make your artwork look more appealing. 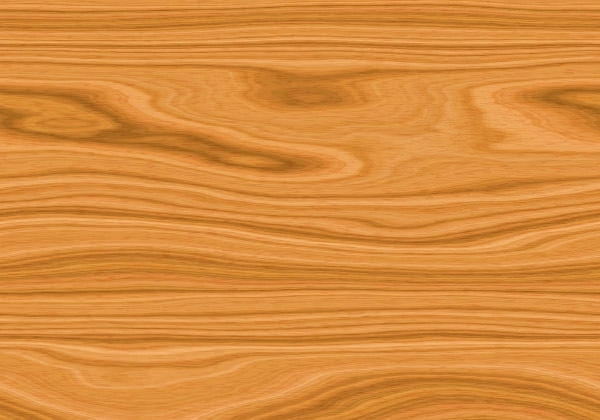 Photoshop lovers can find these vintage wood textures quite effective for design and artwork. 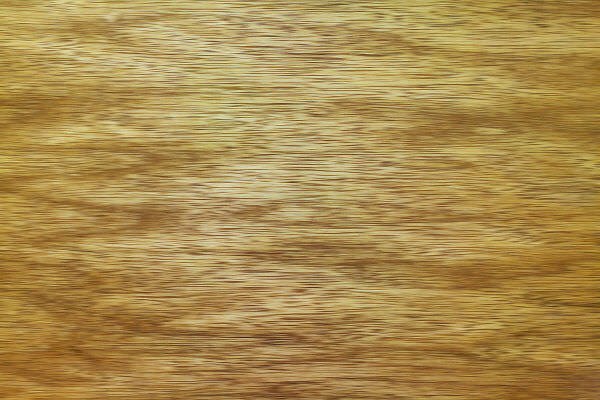 These textures not only bring that uncanny look to designs but also help in creating model portfolios with granular wooden background effects. 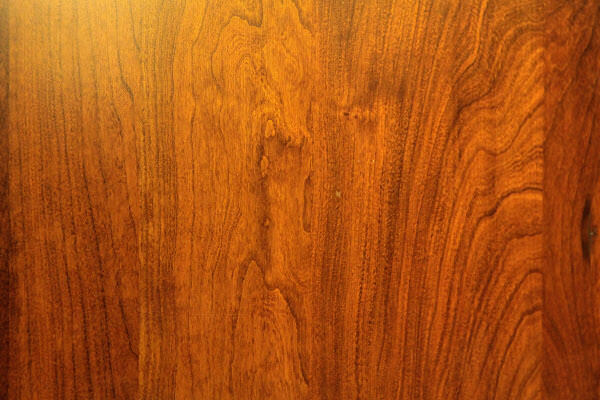 These textures are perfectly patterned with richness in the colour-contrasting part that promises authenticity. 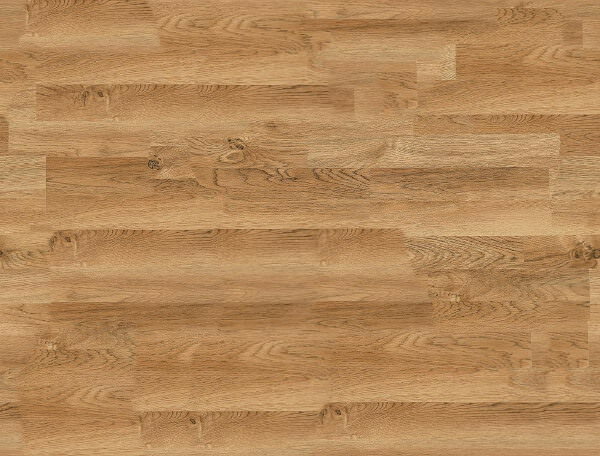 Pick from our widest range of collection mat finish oak wood grainy textures with crisp detailing. 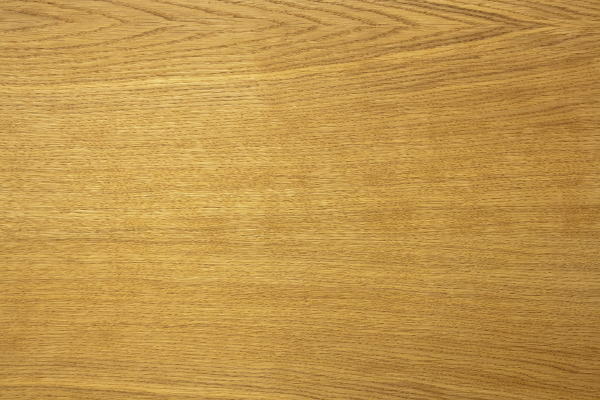 There are amazing effects that can be created using different types of oak wood textures. Be it the dark wooden format, painted wooden textures, rustic wood, or even the polished versions, different styles are available as per taste. 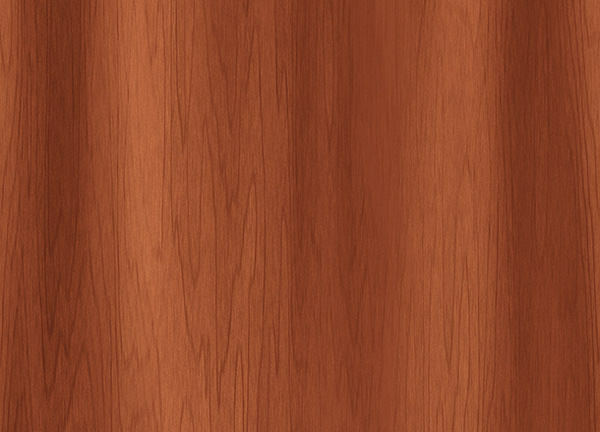 Any designing style, be it 3D or 2D, these wooden textures definitely bring an altogether different feel to a design. 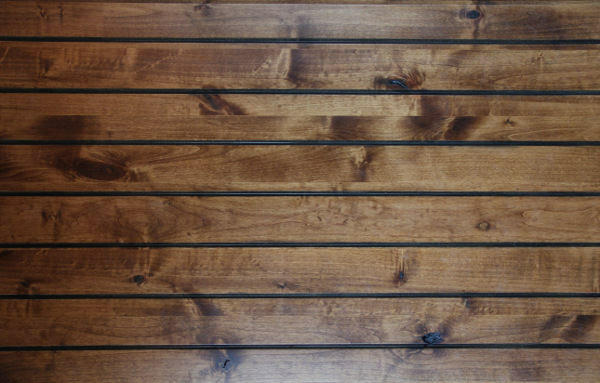 Some of the popular texture designs available with us include light wooden texture, grainy texture, large wood close-up texture, burned wood texture, dark wood texture, and many more.